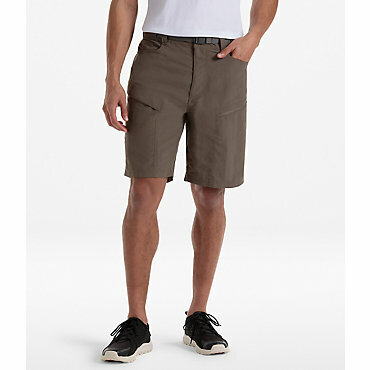 A go-anywhere cargo short made from 100% cotton canvas fabric that will stand up to whatever challenge you throw at it. 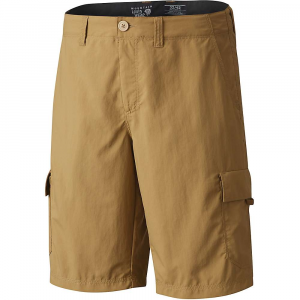 In addition to the plentiful pockets you'd expect from this style, there's also a dedicated pocket that fits your phone snugly and securely, so it isn't bouncing around as you move. 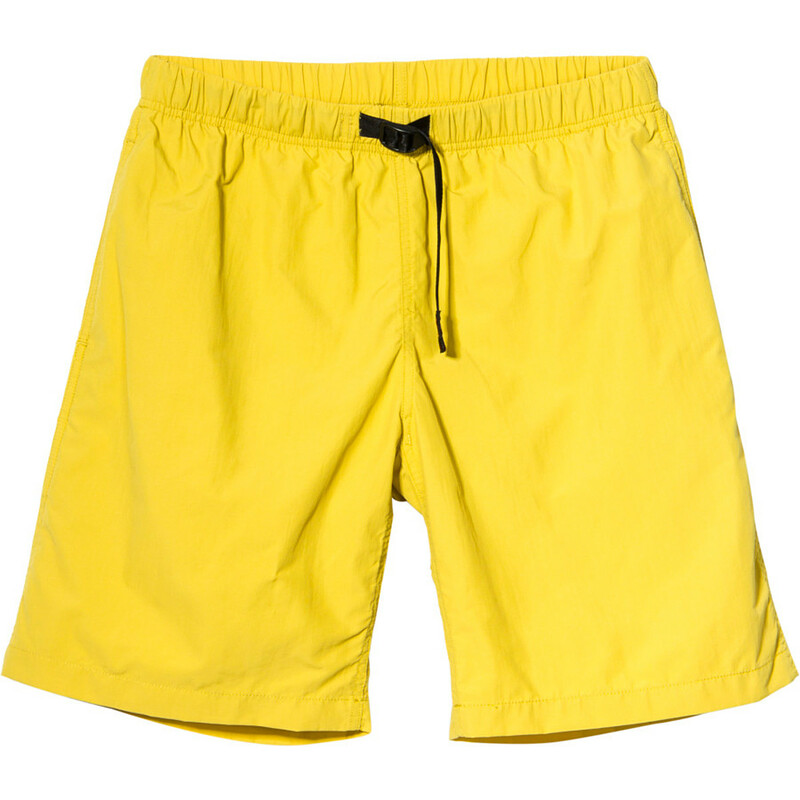 When the weather gets hot and you're preparing to enjoy the outdoors with friends, this short is what you put on. 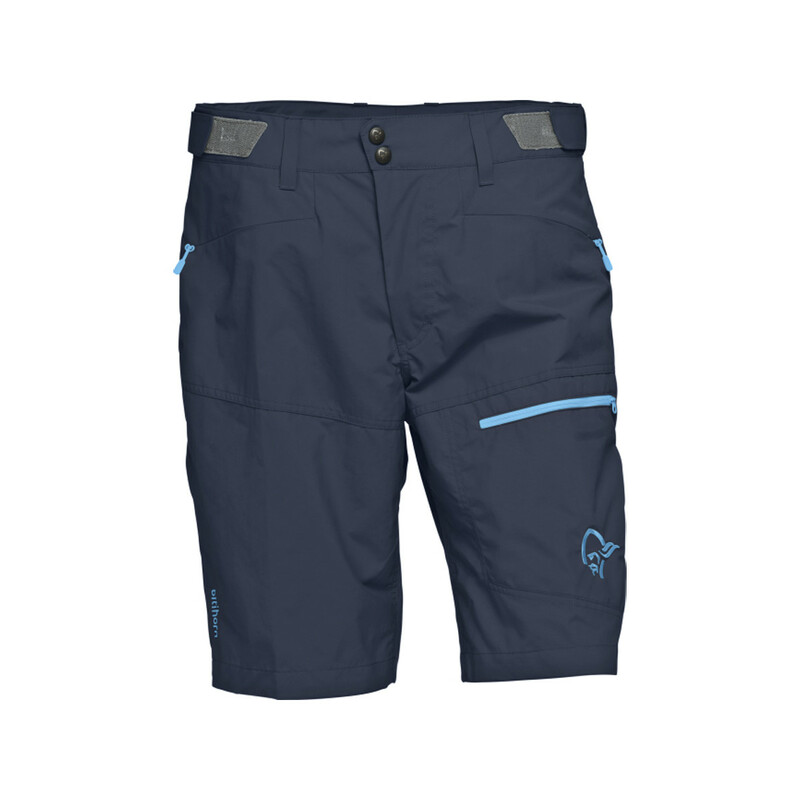 The Mountain Hardwear Peak Pass Cargo Short is not available from the stores we monitor. 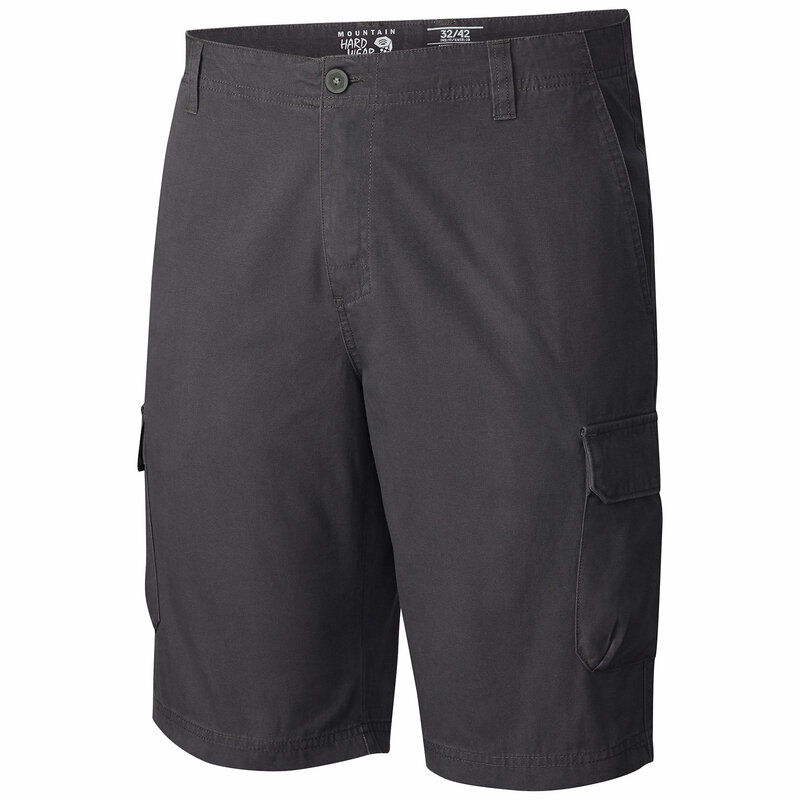 It was last seen April 20, 2017	at Mountain Hardwear.